The following partners are friends of 4for4 Fantasy Football. The partners listed are in no particular order. FantasyData - collects and distributes the fastest and most accurate data, made available in easy-to-use formats. Dynasty League Football - the industry-leading resource for dynasty and keeper fantasy football analysis. LineupLab - an advanced NFL, MLB and NBA DFS lineup optimizer for FanDuel & DraftKings. FanDuel - the leading daily fantasy sports game providing fantasy sports leagues that last just one day. 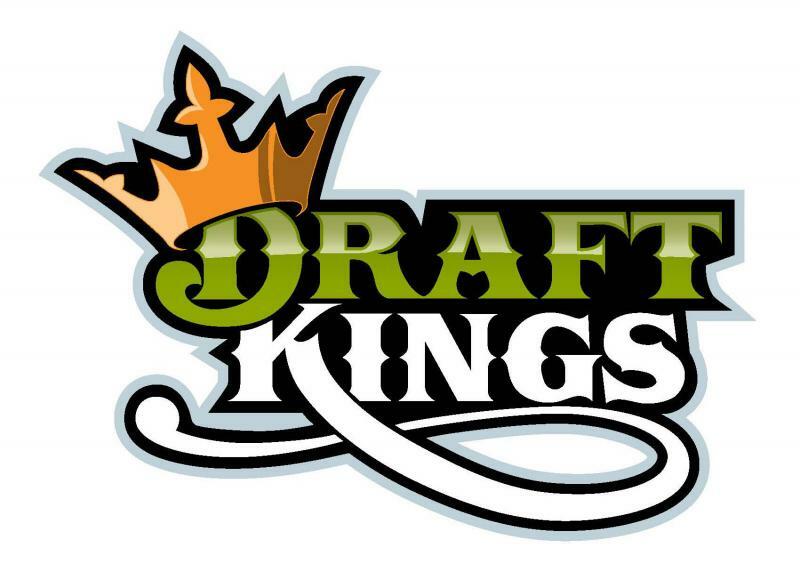 DraftKings - a leading skill-based DFS gaming destination for fans to compete in single-day online games for cash and prizes across the largest variety of professional and collegiate sports. Which Rankings Should I Use?